The Joomla! Extensions Directory (JED) team met on January 4th, 2019, at 4 pm GMT, via Glip to discuss our progress of current tasks. In attendance: Jaz Parkyn, Anibal Sanchez, Daniel Dubois, Dénes Székely, Hugh Douglas-Smith, and Luca Marzo. Absent: Mark Lee and Troy Hall. This meeting of the Joomla! Compliance Team has been held on December 19, 2018 at 16.30 CET on Glip. In attendance: Achilleas Papageorgiou, Luca Marzo, Sandra Decoux, Sander Potjer, Yves Hoppe, Roland Dalmulder, Alkaios Anagnostopoulos. Achilleas shared the outcome of the work done together with Luca on an updated version of the Backup Policy document, in which the comments from Michael, Alkaios, Yves and Sandra have been incorporated. The team discussed this newer version that is still open for comments and amendments. The team is appreciative for the support of Michael Babker, who helped with comments, directions and suggestions to release the current version of the proposed policy. DC will draft the points for the “End of the year” article, that will be written by our editor. Joomla day (bells) Joomla day (bells) Joomla everywhere! 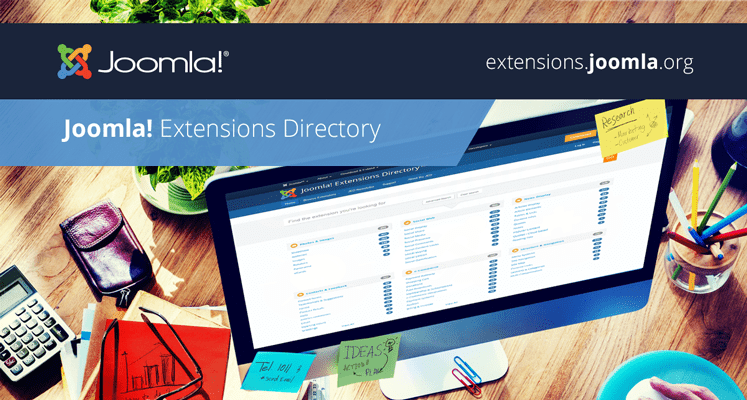 We receive a very good draft from Luca from JoomlaDay Italy. We have now three Case Studies. We suggest to get another one from Europe, non English speaking country, and one from America. DC will enquire in the Marketing Liaisons channel, and to American Joomlers. DC and Marketing Lead had a meeting to work on a case study about a car rental website. Rowan Hoskyns Abrahall (President), Alexander Metzler (Vice President), Luca Marzo (Secretary), Jason E Rosenbaum (Treasurer), George Wilson (Director), Yves Hoppe (Director), Sandra Decoux (Director), Hugh Douglas Smith (Director). Djamel Kherbi (Director - Due to Illness), Viktor Vogel (Director). Luca Marzo served as Proxy for Djamel Kherbi.